FG’s suit against Omokore, Aluko postponed till November 23 – Royal Times of Nigeria. A Federal High Court in Lagos today has postponed the hearing of Federal Government’s suit seeking recovery of 1.8 billion dollars from two oil firms in Nigeria on Nov. 23. The case which was earlier slated for Friday was further adjourned till Nov. 23. According to report garthered ,the companies are Atlantic Energy Drilling Concepts Nig. Ltd, (AEDC) and Atlantic Energy Brass Development Ltd (AEBD). Joined as co-defendants in the suit are; Jide Omokore and Kolawole Aluko, Chairman and Director of the two companies, respectively. Although, the trial judge, Justice Oluremi Oguntoyinbo, had sat in the morning to deliver rulings, and entertain some matters, the court, however, rose, as she had to be away on official assignment. In the suit, Omokore, Aluko and the two companies, are said to owe the Federal Government, approximately 1.8 billion dollars for crude oil lifted under a Strategic Alliance Agreements (SAT) between them. 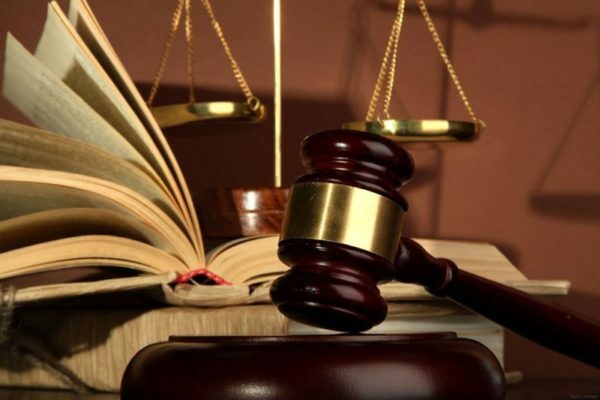 Government however had urged the court to restrain the defendants and their agents from demanding or receiving payments from 19 commercial banks in Nigeria, eight offshore banks, and eight other companies listed before the court.